If you are looking for a place to HIDE away for a romantic weekend, a family vacation, a ranch wedding or even a company meeting or picnic, you have found it. 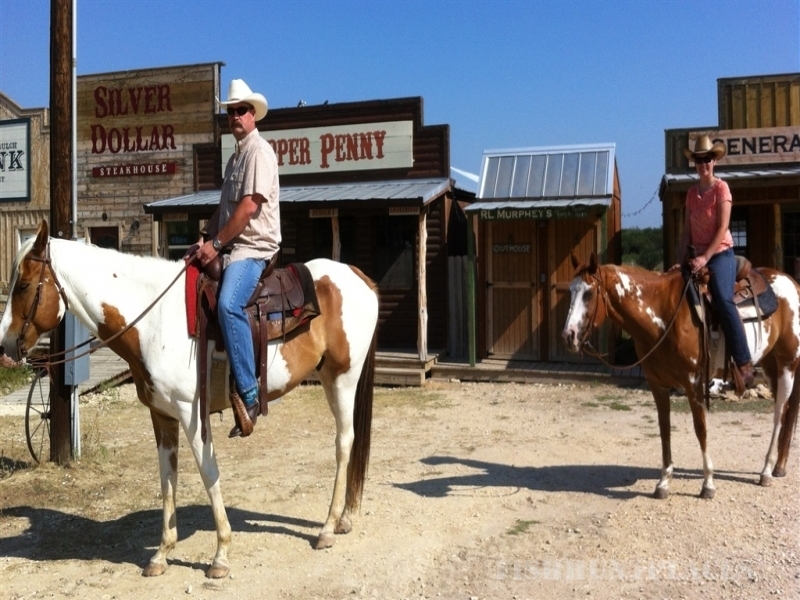 Located near Glen Rose, TX....it is just 60 miles from downtown Fort Worth. And it feels like a whole different world. Rosco (our ranch mascot & head of ranch security) is happy to announce that every Saturday night (weather permitting), we have a Chuckwagon Dinner at 6pm! We'll have our "Taste of the Old West Menu" which may include buffalo, beef, quail and trout with savory sides of Dutch Oven Potatoes & Cowboy Beans. We top it off with our amazing Dutch Oven Cobbler......all for $25 per person. 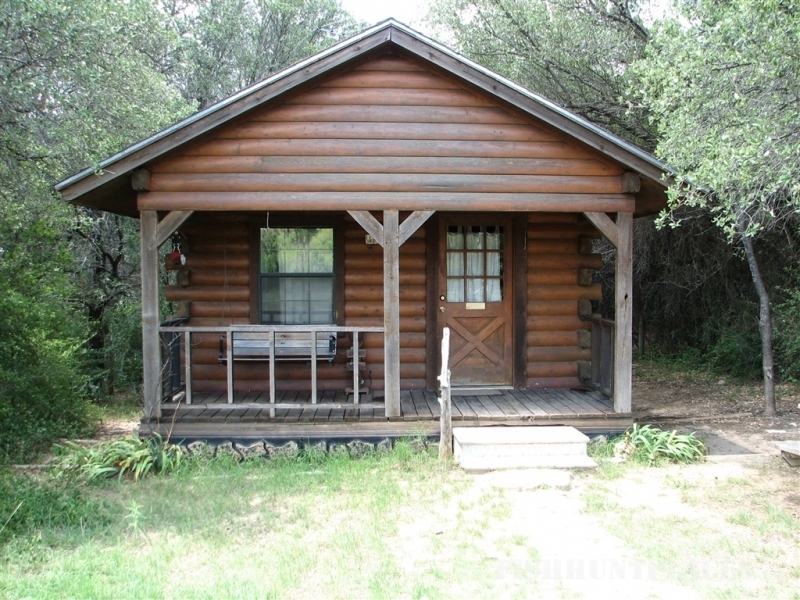 Our 10 private cabins are secluded throughout 155 wooded acres of beautiful North Texas Hill Country. When you arrive on the ranch our office is located in the fictitious town of "Buffalo Gulch". Buffalo Gulch is home to the "General Store", where you can pick up a snack or an awesome souvenir, as well as, "The Buffalo Nickel" where you can get a delicious meal! 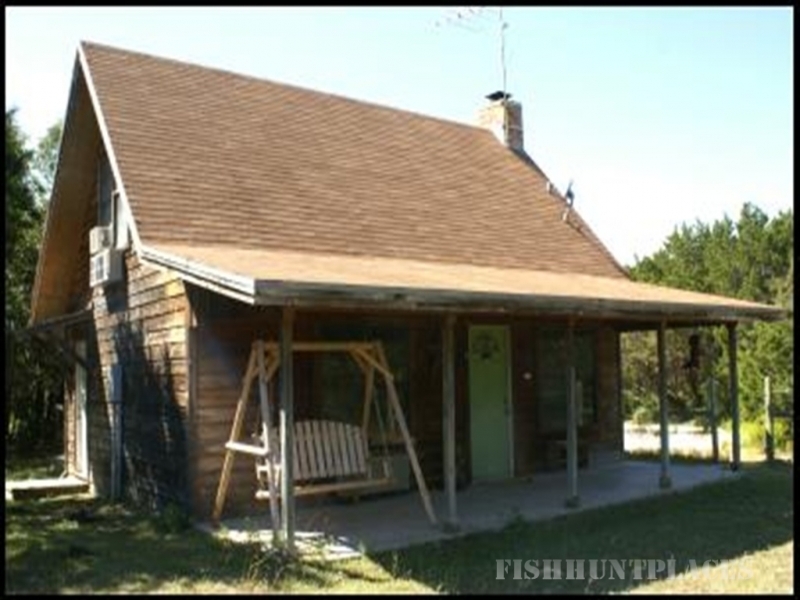 Activities on the ranch include: great eatin', hot tubin', horseback ridin', hikin', fishin, animal watchin', star gazin', fossil huntin, swimmin', bow and arrow shootin', and just plain RELAXIN'!